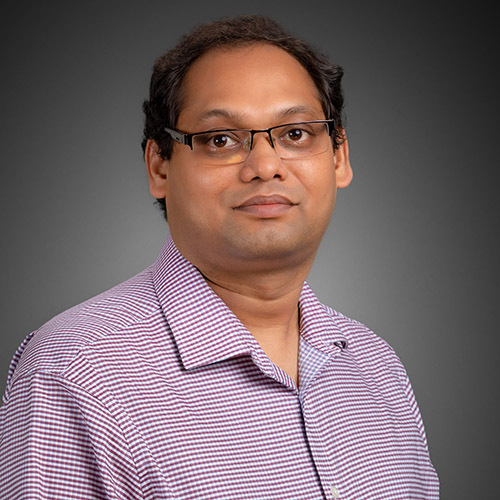 Dr. Vinay Gonela is an Assistant Professor of Management in the College of Business Administration, Texas A&M University – Central Texas (TAMUCT). Dr. Gonela joined TAMUCT in 2016. Dr. Gonela earned his doctorate in Industrial Engineering with emphasis in Supply Chain Management from North Dakota State University. Dr. Gonela’s teaching interests include Supply Chain Management, Operations Management, Logistics, and Statistics. Dr. Gonela’s research interests include Renewable and Sustainable Energy Supply Chains, Solid Waste Management, Industrial Symbiosis Systems, Healthcare Systems, Simulation, and Optimization. Dr. Gonela has published research articles in high quality journals such as Transportation Research Part E: Logistics and Transportation Review, Journal of cleaner Production, Computer and Industrial Engineering, Applied Energy, Renewable and Sustainable energy Reviews, and Sustainable Production and Consumption.